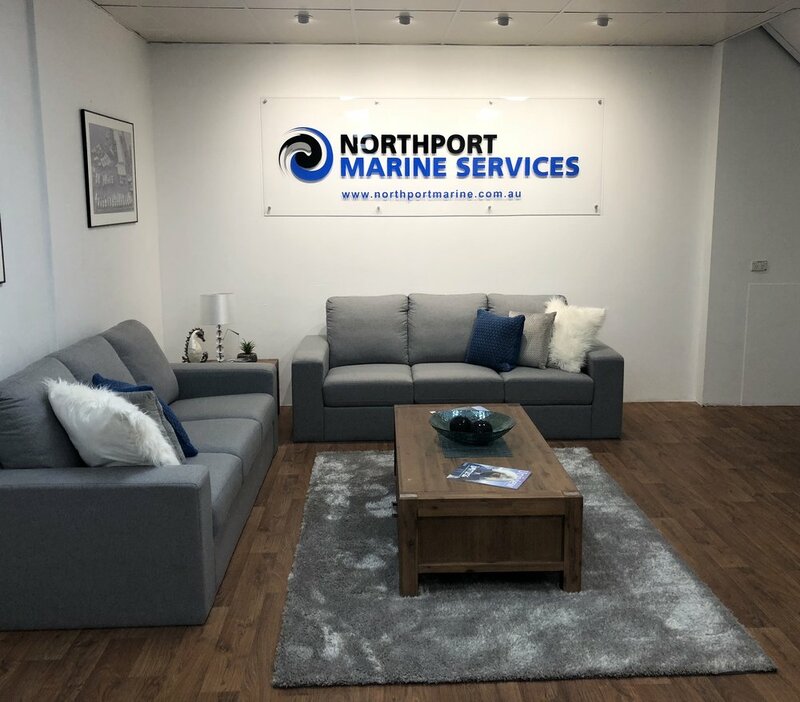 Michael has stepped into the challenging role of General Manager at Northport Marine Services with extensive experience in the marine industry and is a ship wright by trade. He has done a great deal to improve productivity and day to day operations of all aspects of Northport Marine’s offering. His management and guidance with what Northport Marine Services has to offer to the public and commercial parties is reflected in the increase of boats on our hard stands and in our pens. Clay heads the engineering division at Northport Marine Services supervising a specialised team of 6 to 8 personnel. Clay’s experience in the Engineering field is a great asset for Northport, which is reflected in his leadership of his team. If you have a problem with your propellers or shafts, or in need of a new bow rail, Clay is the man to call 0488 060 617. Aysha is a vital member of our team at Northport Marine. She is an experienced administrator and manages all aspects of our office and accounts department with great efficiency and good humour. Aysha can be contacted for any inquires on 08 94307623 between 7am to 4pm Monday to Friday.